This track is a part from "La Ronde Cévenole", race which took place between 1967 and 1979 in the Cévennes (France) in the spirit of the Targa Fiorio. This part is 8 km long. Soon, I can share the entire track of 42 km. As a rally track, you must roll tests or qualification mode. You must remove the HDR otherwise, the textures are overexposed. At night, you must able it. You can add 34 AI drivers. Very soon follow two other parts of the Round Cévenole. A big thanks to my friends of RFR community forum. 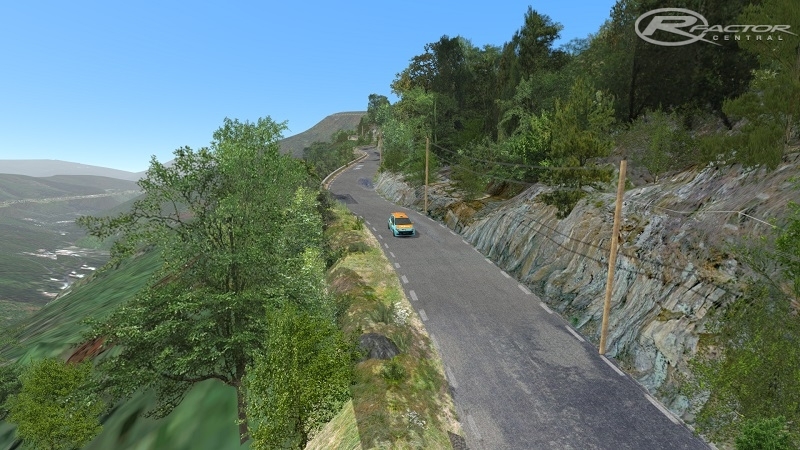 There are currently no setups for Descente du Minier 2 (rFactor 2). Add a Setup.